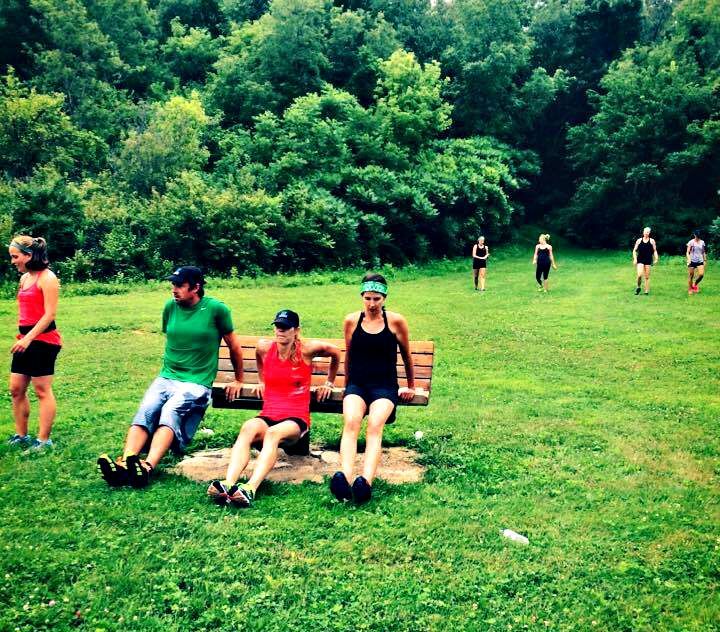 Join Woodall Training and Fleet Feet Sports Madison & Sun Prairie for a Running Trail Adventure. Meet us at Indian Lake County Park in Cross Plains on Monday September 7th (Labor Day) at 8:45am The adventure will consist of a 4 mile running loop with strength training exercises along the way. This free event is meant to be fun, yet challenging!